More than 20,000 lab-confirmed flu cases have been reported this season, the highest total since the County of San Deigo Health and Human Services Agency began tracking the virus 20 years ago. A total of 247 new flu cases were reported last week, bringing this season’s total to 20,131, according to the latest County Influenza Watch report. The number of weekly cases being reported continues to be elevated for this time of year, officials said. With another seven influenza-related deaths reported last week, this season’s total now stands at 326. San Diegans who died from flu this season range in age from 1 to 101, and almost all had underlying medical conditions, the county reported. Forty-two (13 percent) of the deaths were people under 65 years old, which are the only cases public health agencies are required to report in California. The county informs the public about all flu deaths. Emergency department visits of patients with flu-like symptoms remained at 2 percent, the same as last week and a level that is expected for this time of the year. The peak of 13 percent was reported in late December. 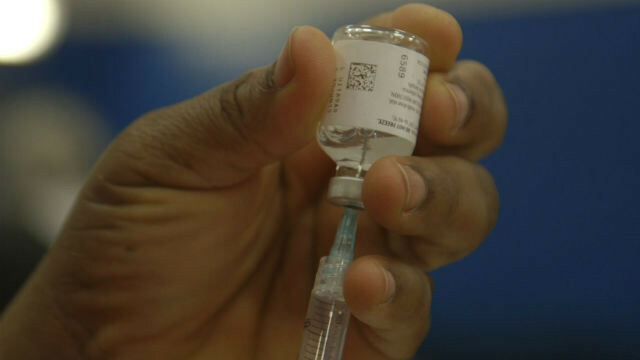 Officials said it’s not too late for a flu shot. The Centers for Disease Control and Prevention recommends that everyone 6 months and older get vaccinated. The flu vaccine is available at doctors’ offices and retail pharmacies. County public health centers are also offering vaccinations. For a list of locations, visit www.sdiz.org or call 2-1-1 San Diego.